PEF recently received the Champions for Healthy Kids grant from General Mills Canada to provide after school dance classes in the Overture With The Arts program at Riverdale High School. 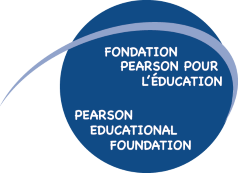 From science equipment for kindergarten students, to advanced robotics equipment, to therapeutic furniture and even glee club uniforms, schools across the Lester B. Pearson School Board have been gifted with grants from the Pearson Educational Foundation. The grants, in excess of $40,000, were recently announced by the foundation which funds projects that are not covered under the Quebec Ministry of Education. 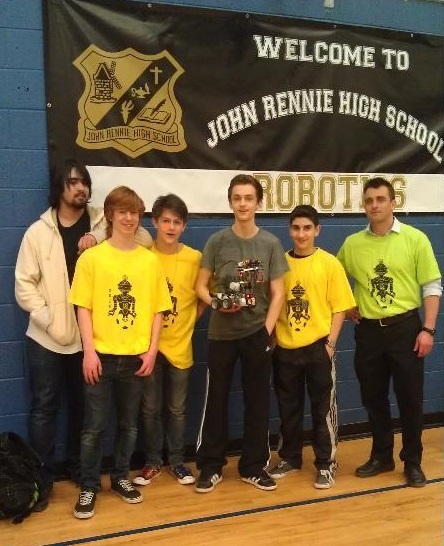 The programs funded by PEF this year include advanced robotics equipment to help elementary schools that are sending teams to the city-wide and beyond E.A.S.T. 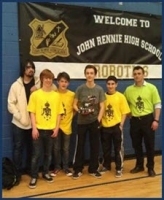 Junior Robotics competition to be held at John Rennie High School in April, as well as a portable science centre and science equipment at the kindergarten and elementary levels. PEF will also fund a variety of programs for special needs students from Cycle 1 Elementary to Adult, including aerobics and yoga in partnership with the West island YMCA, funding for the Light-a-dream program to expand from candle-making to include soap-making, and for the expansion of a cooking program at the Allancroft campus of the Place Cartier Adult Centre. Elementary and high school students at Angrignon Alternative will soon benefit from PEF’s contribution of six iPads for English and math instruction and students at the Dawson Alternative Centre will benefit again from a heart-opening poetry workshop. “Alternative centres serve students who are suffering from serious mental health issues or who have suffered great abuse – they are often the unseen; the general public barely knows that they exist,” said Freeston. “These groups have no Home & School or Governing Board raising funds for their benefit. 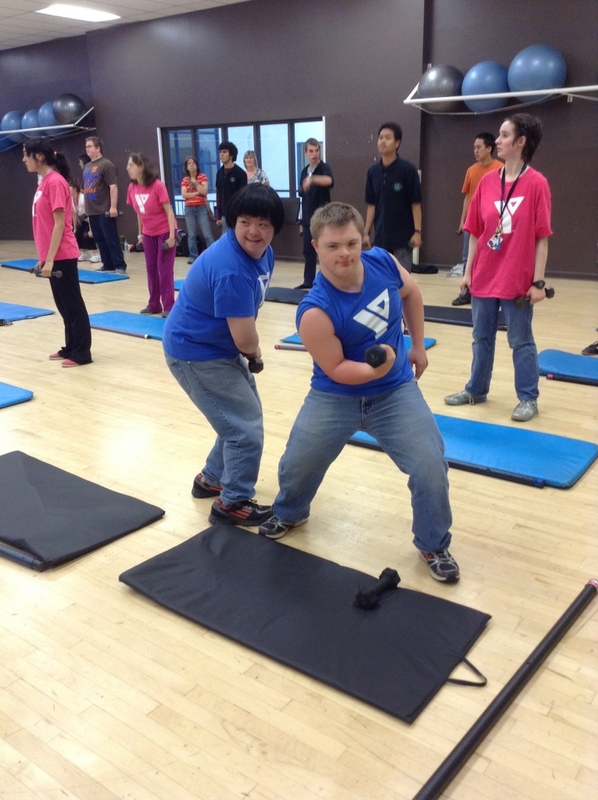 Several schools will be getting fitness equipment and therapeutic furniture, to promote movement and fitness, as well as Lego-type therapy supplies. 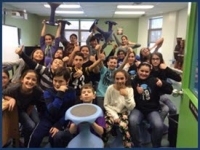 In the arts, PEF will fund supplies for a cross-generational mural involving high school and elementary students working together as well as fund ergonomic hokki stools that permit students to move while sitting still when they play musical instruments. PEF will also fund iPads for composition, uniforms for a high school glee club and equipment for a soon-to-be launched radio station at Riverdale High School in Pierrefonds.